Chinon might well be best known for it’s Chateau, and it’s central role in Joan of Arc’s story. But in this case, Chinon is known for it’s Cabernet Franc, and it’s other wines. Chinon is located in the region of Touraine, which is located in the central Loire Valley, in northwestern France. Chinon is especially known for it’s Cabernet Franc, although up to 10% of Cabernet Sauvignon can be blended in. There is also some Chenin Blanc planted in the region. 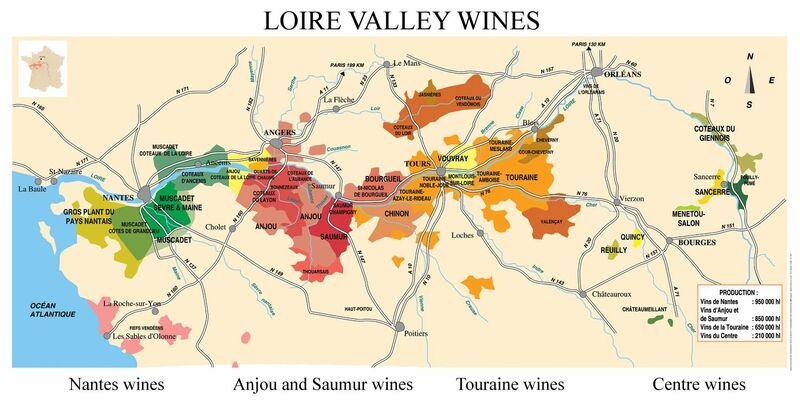 Cabernet Franc from Chinon is quite varied and can be bold and grippy, or light and minerally, but both aqre quite affordable and great alternatves to some of the more expensvie regions in France. When I first opened this, it was very dusty, closed and full force potpourri. But now, after an hour, it’s coming around to lusciousness. On the nose, violets, rosepetals and grassy notes. The palate opens up to reveal a medium bodied grippy red with prune, cherry, wild strawberry, coffee, and smoke notes.